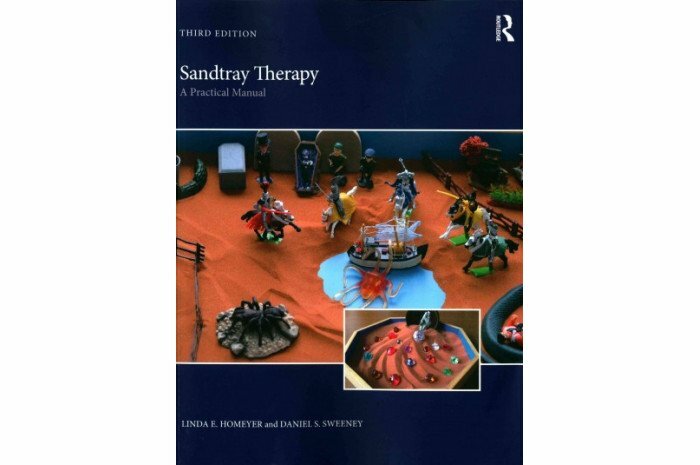 Sandtray Therapy is an essential book for professionals and students interested in incorporating this unique modality into work with clients of all ages. 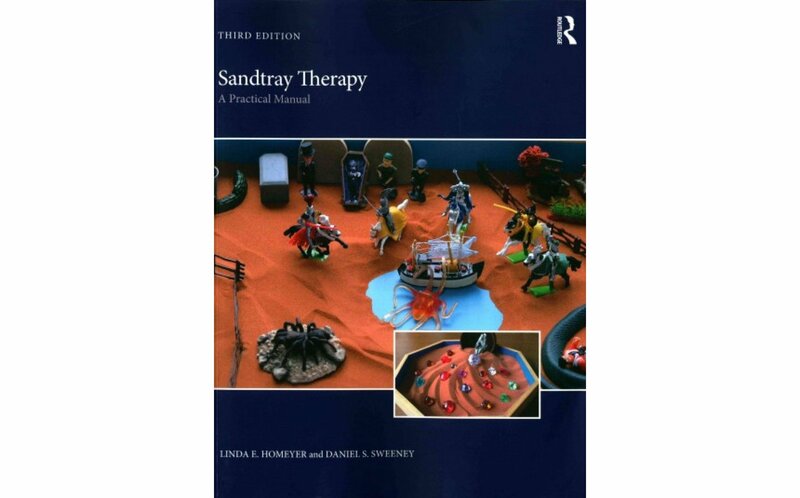 The third edition includes information on integrating neurological aspects of trauma and sandtray, updates per the DSM-V, and a new chapter on normative studies of the use of sandtray across the lifespan. As in previous editions, readers will find that the book is replete with handouts, images, examples, and resources for use in and out of the classroom. The authors’ six-step protocol guides beginners through a typical session, including room setup, creation and processing of the sandtray, cleanup, post-session documentation, and much more. Linda E. Homeyer, PhD, LPC-S, RPT-S, is a professor of professional counseling at Texas State University and director of the Door of Hope Counseling Center in New Braunfels, Texas. Daniel Sweeney, PhD, LMFT, LPC, RPT-S, is a professor of counseling, director of the clinical mental health counseling program, and director of the NW Center for Play Therapy Studies at George Fox University in Portland, Oregon.